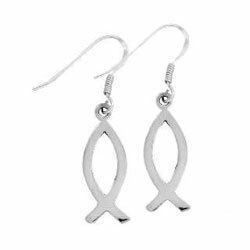 If you would like a fashionable accessory that also honors your faith, consider our unique Christian earrings. 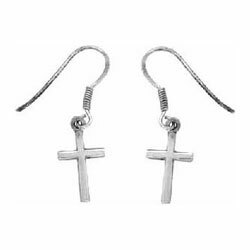 Available in a wide assortment of styles and designs, our earrings are made from the highest quality materials and feature inspirational symbols, such as the cross or ichthus. 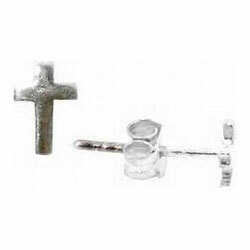 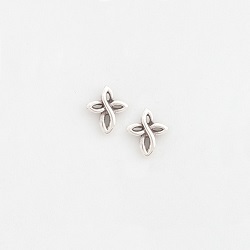 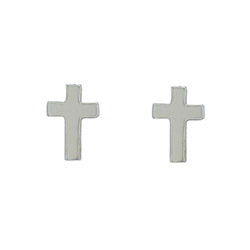 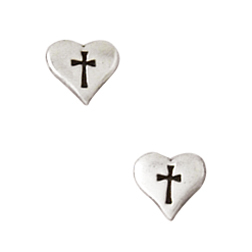 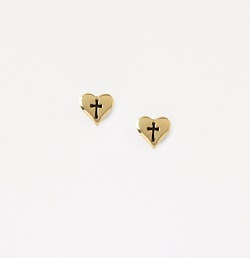 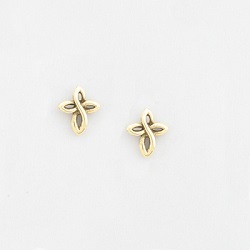 We encourage you to explore our collection and find a pair of Christian earrings perfect for you!